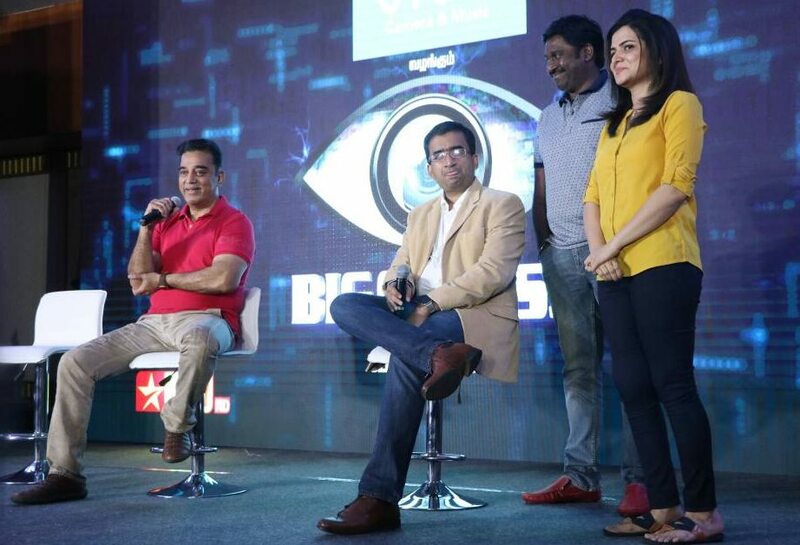 Bigg Boss Tamil: The official news has formally announced at the press meet which held on this Friday, May 26. The biggest reality show in Tamil will be aired from June 25 on Star Vijay at 8:30 PM. The first season of Bigg Boss in Tamil will be hosted by the Kamal Haasan. The Tamil actor-director Kamal Haasan-hosted show will feature 14 contestants from different backgrounds. All the 14 contestants will be locked inside the house for 100 days and every week one contestant will leave the show based on the viewers’ vote. Divya Dharshini hosted the event today in Chennai. The Bigg Boss Tamil lead Kamal Haasan gave his speech at the stage. Sty tuned for more latest updates! WB Madhyamik 10th Results 2017 declared at wbbse.org - Check now!